The U.S Department of Energy says that leaky and inefficient windows and doors can account for up to 25% of your household’s energy bills every year. There are some sources that push that estimate up to 40%, depending on where you live within California. That’s not something anyone wants to waste money on. 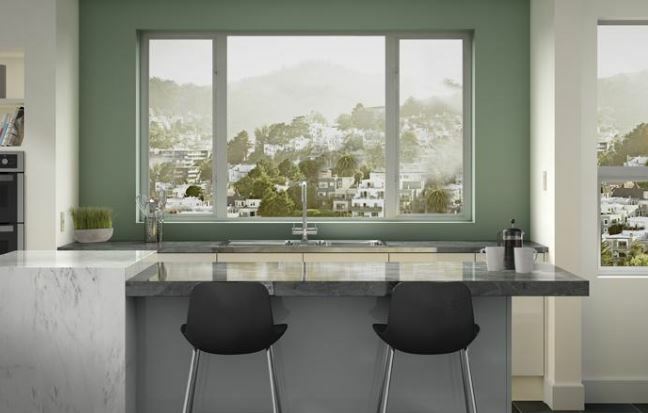 Vista, CA replacement windows and doors are a smart investment when your home is losing air, comfort, and money due to old, leaky models. You can cut your energy costs and maintain the temperature (and comfort) in your home with ease. 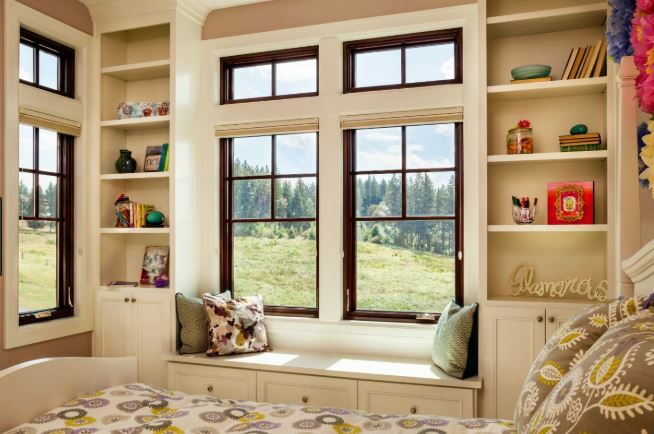 Replacing all of the windows and doors in your home is a big investment. However, it’s an investment that pays for itself in a few years. Now that’s a smart way to improve your home. 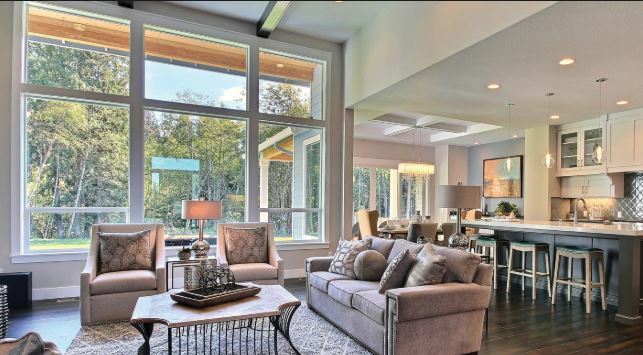 There are a number of ways that new windows and doors pay you back. First, they improve your home’s curb appeal and increase the resale value. You’ll get back close to all of what you spent when you sell your home. Second, they reduce your heating and cooling costs, especially during the extreme times of the year, which saves you money every month. That really adds up. Third, they increase the comfort of your home, which is downright priceless when you think about it. And last, they can qualify you for rebates and tax incentives, so you get a break on what you have to pay the next time tax season rolls around. 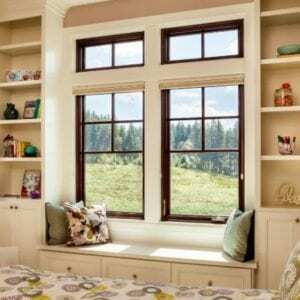 To gauge the energy efficiency of a window, they should, at a minimum, have double pane glass, low-e glass coatings, air tight frames, and an Energy Star label. Of course, even with those requirements met, there are going to be ranges of energy efficiency. But if a window or door has all of these things, you can count on it being energy efficient and better at insulating your home than what you have more. If you want to dive deeper into the details, check out the labels on every window and compare their specific numbers. You know when they have that Energy Star label, they meet certain criteria for your specific region of the country. 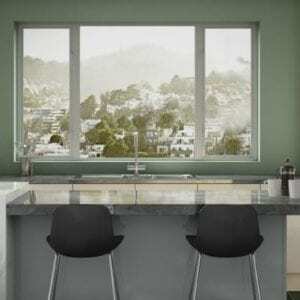 But there are better windows within that category and you can find them by looking the labels over with care. 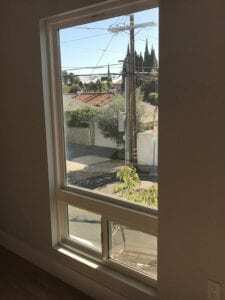 If you want to learn more about energy efficient replacement windows and doors in Vista, CA, contact the professionals at Andy’s Glass & Window Company. 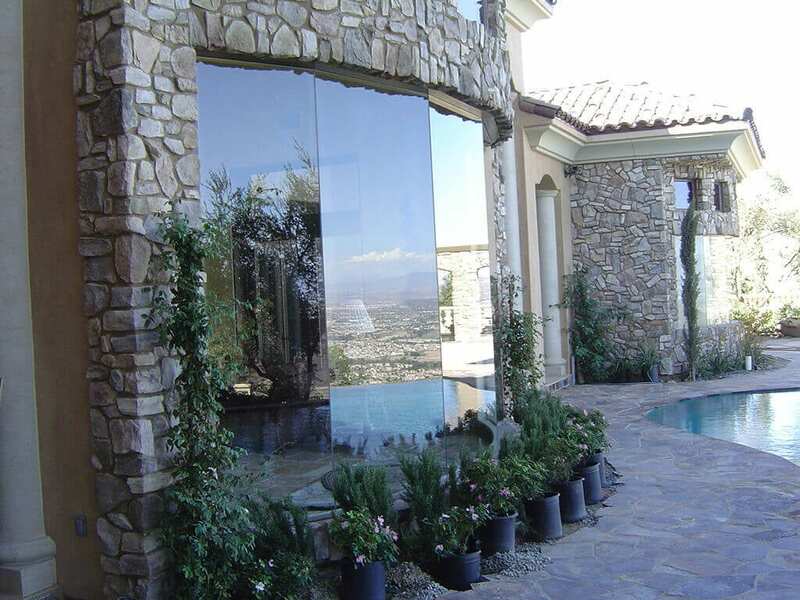 We spend our days with windows and doors, so we know the ins and outs that you may not. Borrow our expertise for your project and end up with windows and doors you know you’ll love. Give us a call at (951) 677-7421 to ask questions or to set up a free consultation. We’ll just give you the information you need—we won’t pressure you into anything at all. 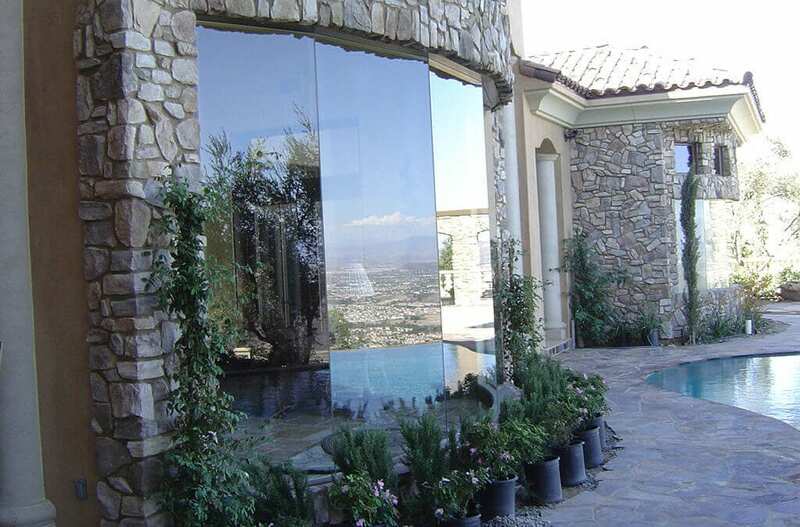 You can also stop by our showroom to browse at 25751 Jefferson Ave Murrieta, CA 92562.